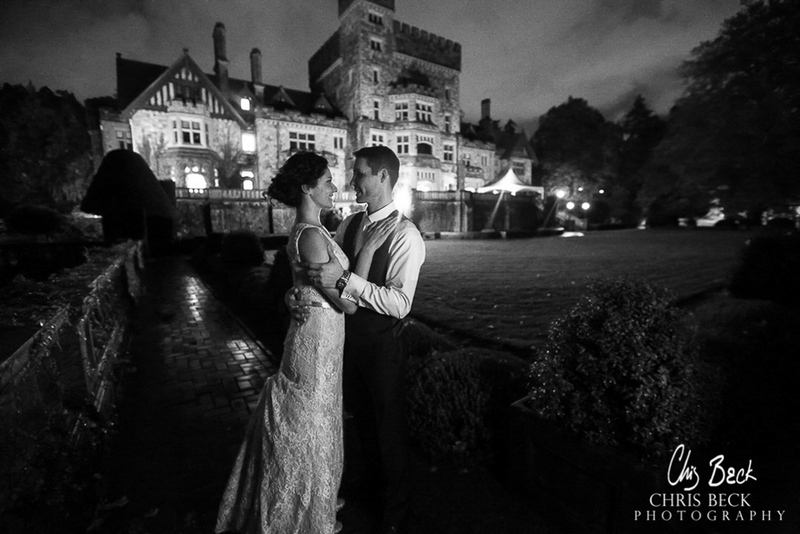 Vancouver Island Wedding Photographer | Hatley Castle Weddings What can I say about Kim and Shaun. These two are adventurous, fun and have an amazing group of friends and family! They really treated me like I was one of the family, and I had so much fun. 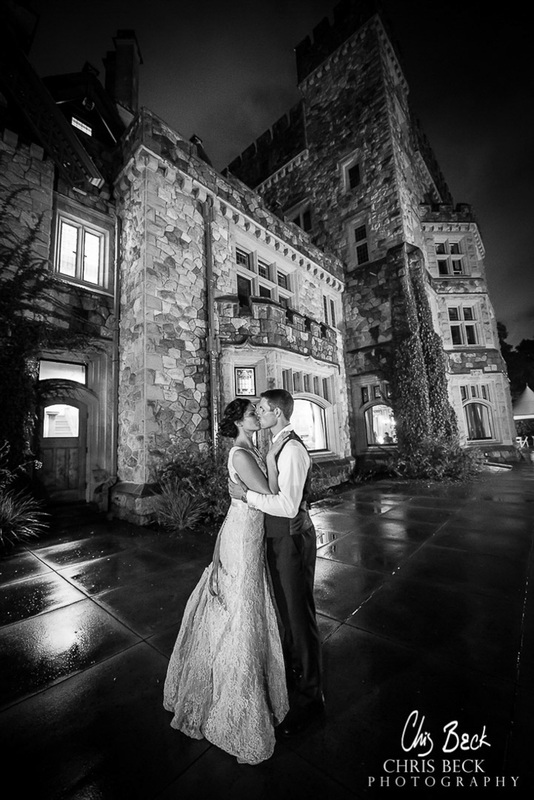 They chose the amazing location of Hatley Castle on Vancouver Island. This place is amazing, and the staff there is equally impressive! If you are looking for an incredible location, you have to add this to your short list. Unfortunately it was raining on the wedding day, so the staff was able to move everything indoors. 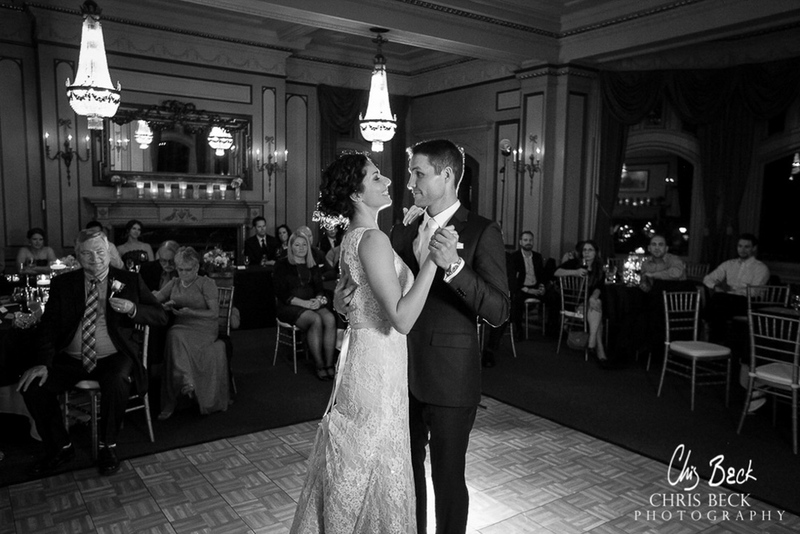 One of the most important things for me as a photographer is for the bride and groom to give me time with them to capture some creative moments. Shaun and Kim are so adventurous. They didn't care that it was dark, or raining. 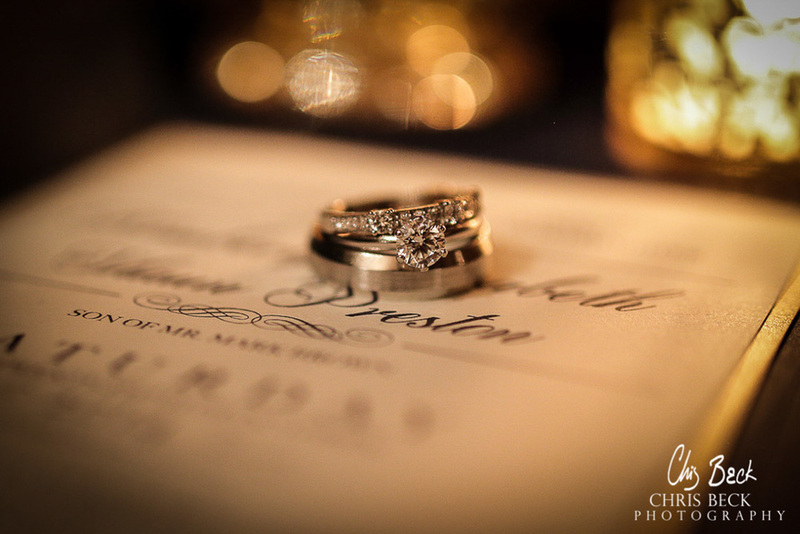 They were willing to do whatever it took to get amazing photos in an amazing location.